In our new Columbia Snapshot posts, we feature photos from around Columbia captured by our staff or by our readers to share little corners of our city that you might not always see. Have a snapshot you’d like to share? Send it to MLMccona@GoColumbiaMO.com and you might be featured on our next blog! In the past couple of years, Columbia has been lucky enough to have an influx of popular food trucks. This particular day was sunny but frigid. Still, crowds braved the cold to get lunch from the Sunflower Waffle Company truck! Their small but delectable menu features signature chicken and waffles as well as waffles with toppings (like Nutella!) that hit the spot anytime day or night. Want to grab a waffle next time you’re in town? 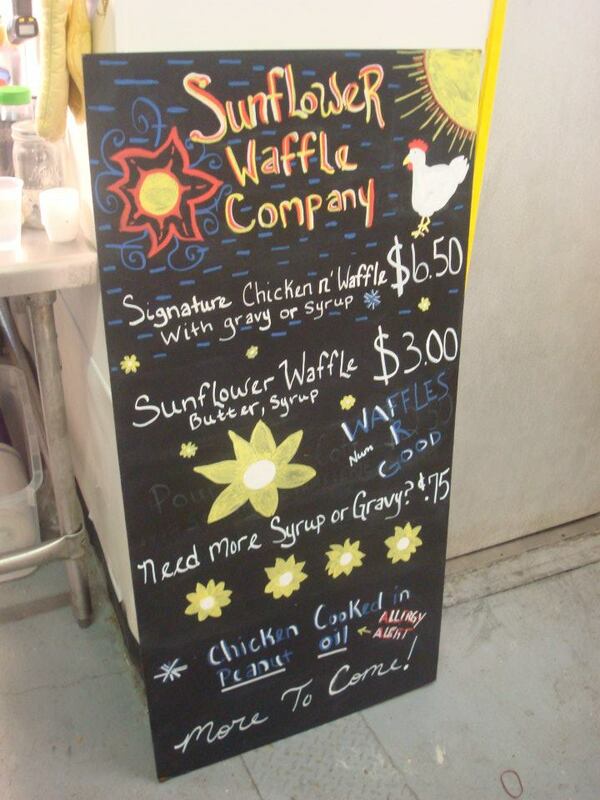 Follow them on Twitter @SunflowerWaffle to get info on their spot for the day. Our mouths are watering just thinking about it. Uniquely Columbia: New Food Trucks! Columbia is never short on places to eat. From diners to fine dining, choices in our city number over 200. But some new establishments are giving a new meaning to eating on the go. Columbia is now home to three food trucks, and they’re taking the city by storm. Next time you’re visiting, be sure to track down one of these rolling restaurants. Looking for incredible, authentic Mexican food on the go? Look no further than Pepe’s. Our mouth is watering already. 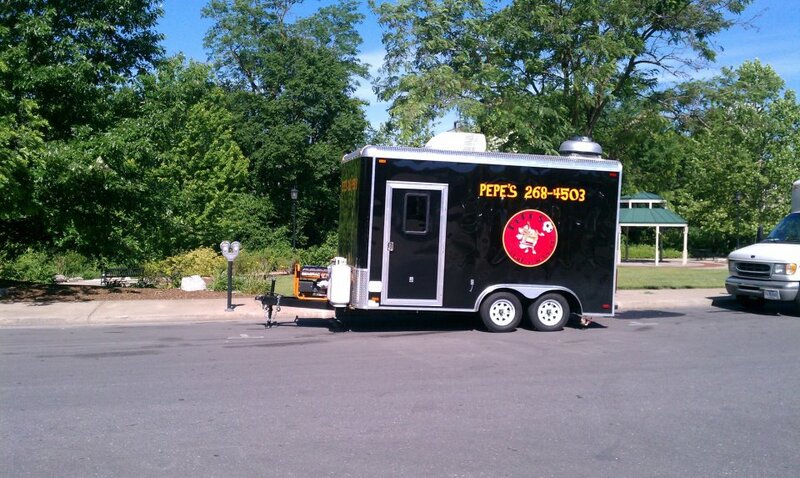 The trailer may look small, but Pepe’s is churning out food with tons of flavor and fans are taking notice. Serving up spicy nachos, an array of burritos and something called a candy tamale, Pepe’s has something to offer any Mexican food fan. Be sure to follow them on Facebook, where they post their lunch stop location each morning. Up next is a truck that’s definitely worth chasing down. It’s also Columbia’s first food truck. 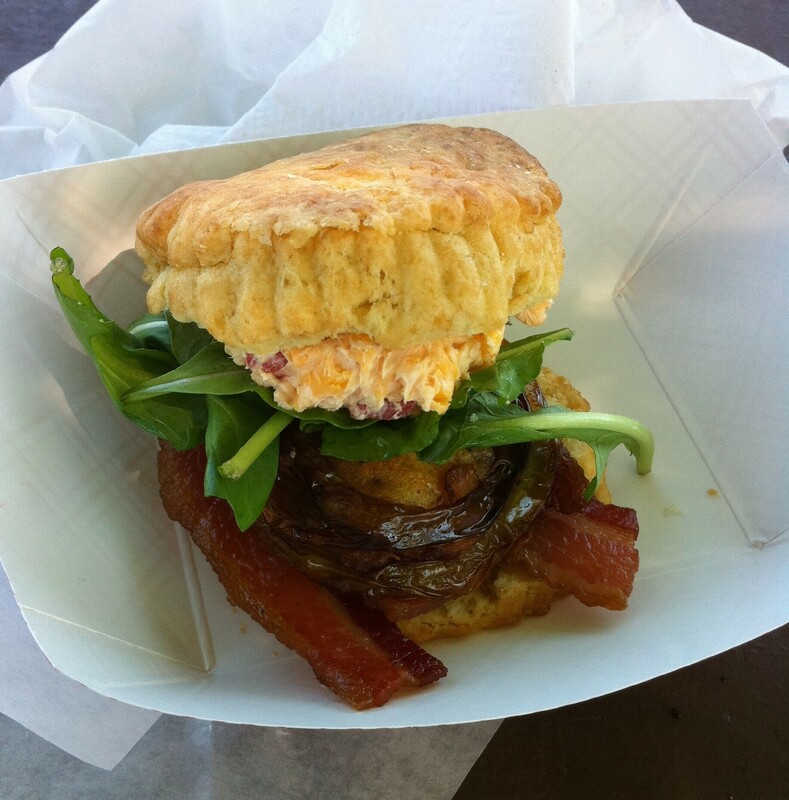 Serving up breakfast and lunch throughout Columbia, this food truck is always on the move. Fat Chicks offers daily casserole specials, homemade desserts (amazing brownies! ), and delicious breakfast goodies. 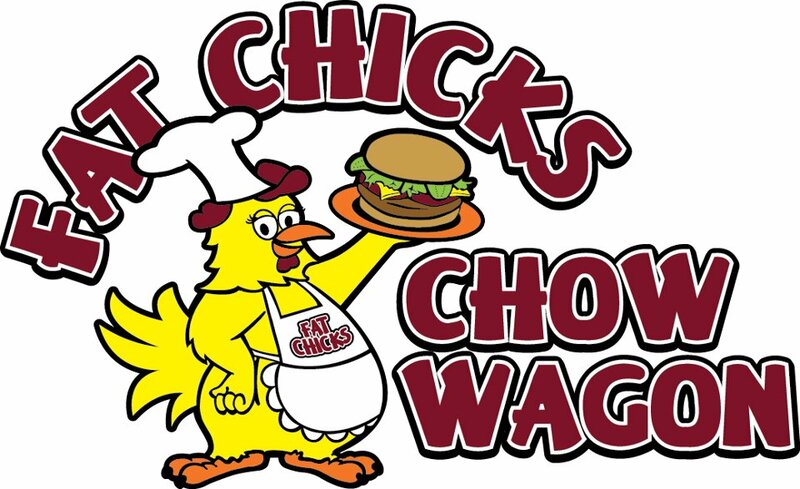 Fat Chicks runs a lunch route most days each week, so be sure to check out their online calendar to track them down and get your fix! Sometimes all you need to do is specialize in one thing to keep the crowds coming. In this case, it’s chicken and waffles. While Sunflower Waffle Company operates mostly out of the kitchen at Mojos in the North Village, they’re mobile as well. But their location at Mojos offers the perfect spot to enjoy live music, a beautiful park space with picnic tables and, of course, waffles! 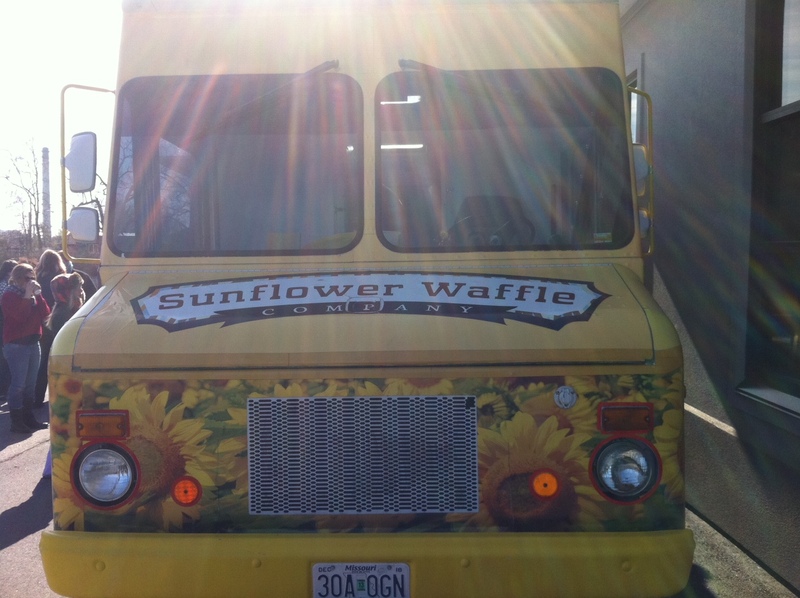 While they’re in one spot for now, look for the Sunflower Waffle Company to be on the go soon. Sometimes it’s nice to sit down and watch the world go by. But next time you visit Columbia, add a little adventure and track down one of these new uniquely Columbia favorites. Your stomach will thank you.